Two Odia sports journalists are set to come out with their respective books this year. 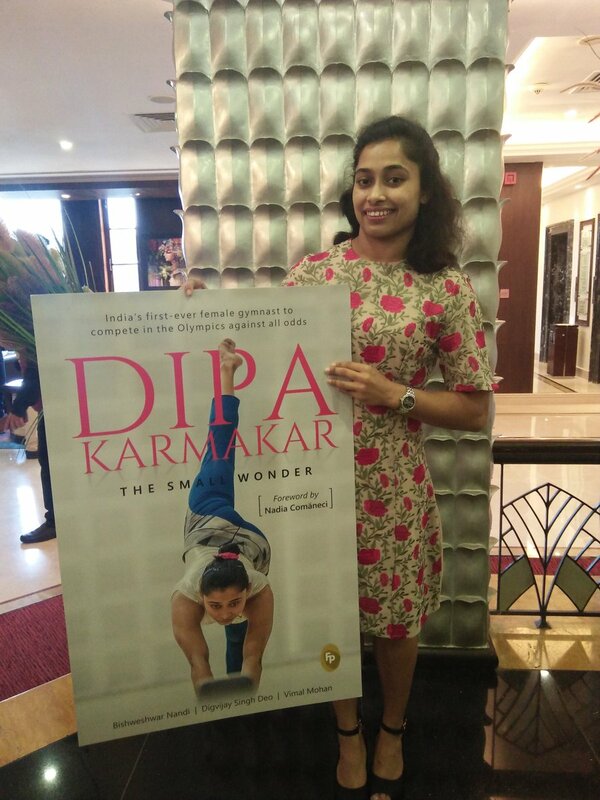 Digvijay Singh Deo, a veteran Olympics sports reporter, has joined hands with Vimal Mohan to write a book on Dipa Karmakar titled ‘The Small Wonder’ published by Fingerprint. The book cover was launched at the recently concluded Ekamra Sports Literature Festival in Bhubaneswar. 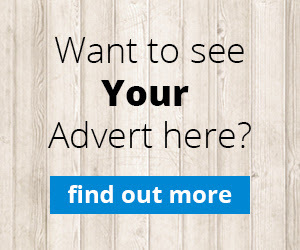 Karmakar made headlines when she finished fourth in the 2016 Rio de Janerio Olympics. She became the first Indian female gymnast ever compete in the Olympics, and the first-ever Indian to achieve the feat in 52 years. Earlier this year, Karmakar became the first Indian gymnast to win a gold medal at a global event. Singh Deo, who grew up in Odisha looked up to Geet Sethi as a kid and then joined Indian Institute of Mass Communication with an aim to become a political journalist, but soon got drawn to sports journalism. His first major on-air assignment was the Arjuna Awards for Star News in 2003, and not long after that started reporting on live sporting events from the venue. When he joined CNN-IBN he was given the Olympic Sports portfolio, and has grown in strength since then. He also ran with the Olympic flame in 2008. He has earlier written a book titled ‘My Olympic Journey’. Sidhanta Patnaik is the other Odia sports journalist to come out with a book on women’s cricket in India. 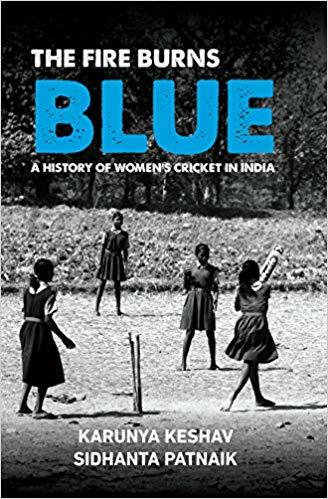 The book titled ‘The Fire Burns Blue – A history of women’s cricket in India’ is co-authored with Karunya Keshav for Westland Publications. Patnaik hails from Bhubaneswar, and played junior cricket for Paramount Sportings in BJB Nagar. Having completed his schooling at DAV Public School, Unit VIII in Bhubaneswar, he moved to Bangalore for higher studies in 2002. He did his Masters in Sports and Leisure Management from the University of Sheffield, and worked with Wizcraft International Entertainment before turning into a cricket journalist. He has reported on six ICC men’s and women’s tournaments, numerous international bilateral series and domestic tournaments over the last seven years. He has worked for Wisden India in the past, and is currently in-charge of Women’s CricZone. He also freelances for CricketNext and FirstPost. The members of the Indian team including Mithali Raj, Smriti Mandhana, Harmanpreet Kaur and Jhulan Goswami have extended their support for the book. The book is an in-depth analysis of women’s cricket in India stretching back to late 1800s. The primary focus of the book is from 1970s when the Indian team played their first-ever Test match till the current era. Patnaik and Karunya were among the three Indian journalists at the Lord’s Press Box when India lost to England by nine runs in the 2017 World Cup final. Karunya is currently in the Windies for the ongoing World T20.